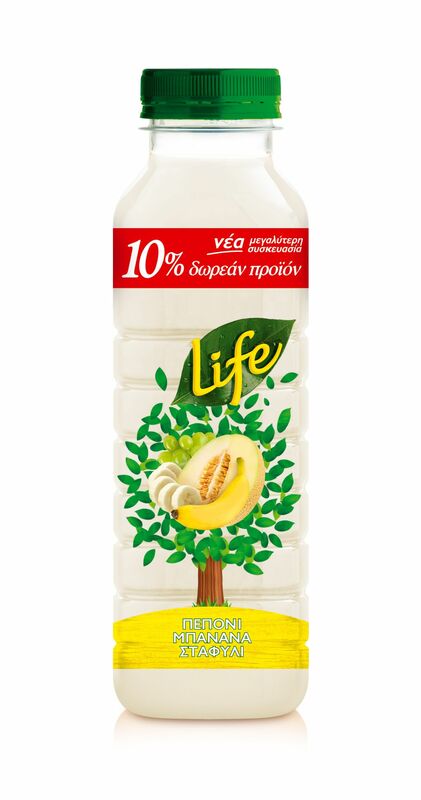 Every day, Life brings nature in our glass. 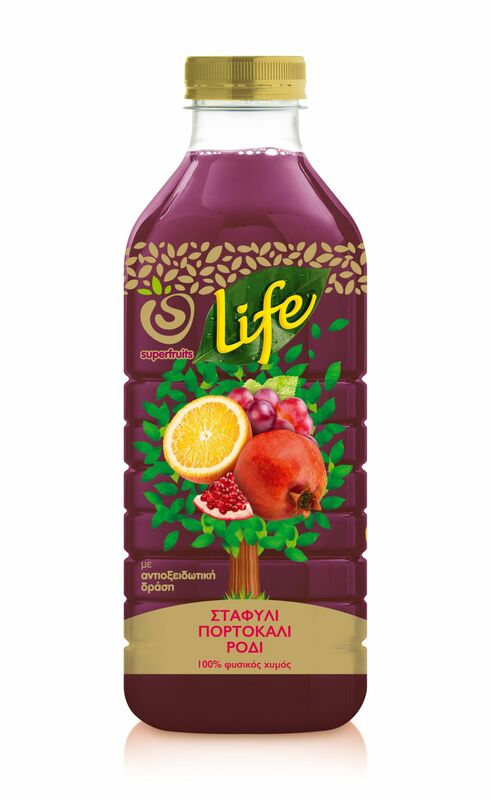 Every season the best fruits are selected and squeezed with special care for us to enjoy a natural fruit juice with splendid taste. 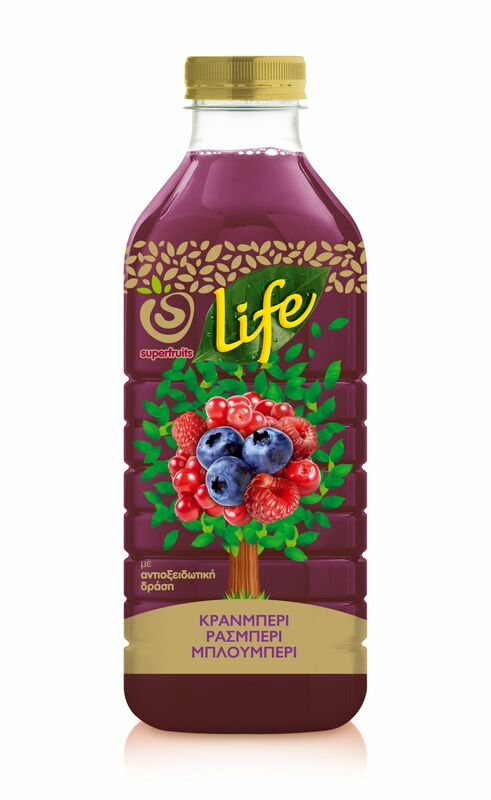 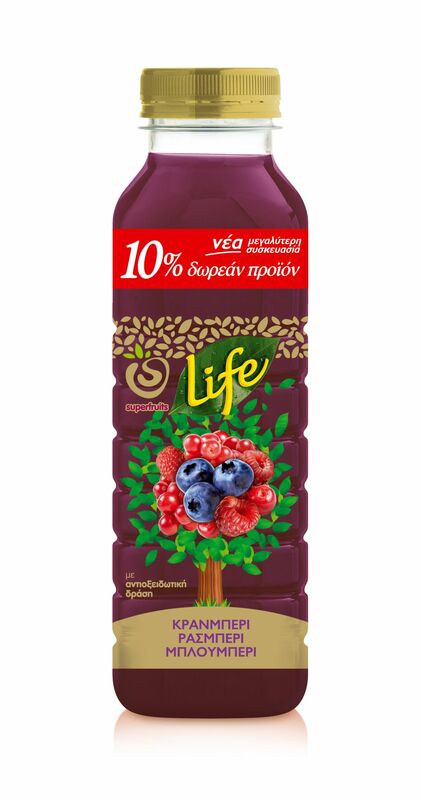 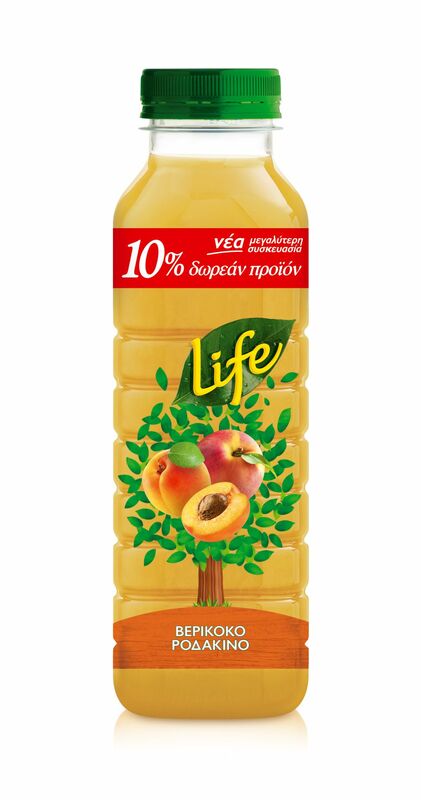 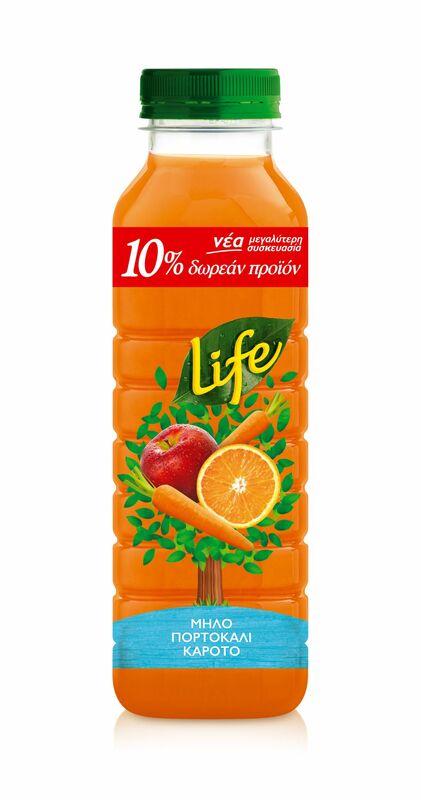 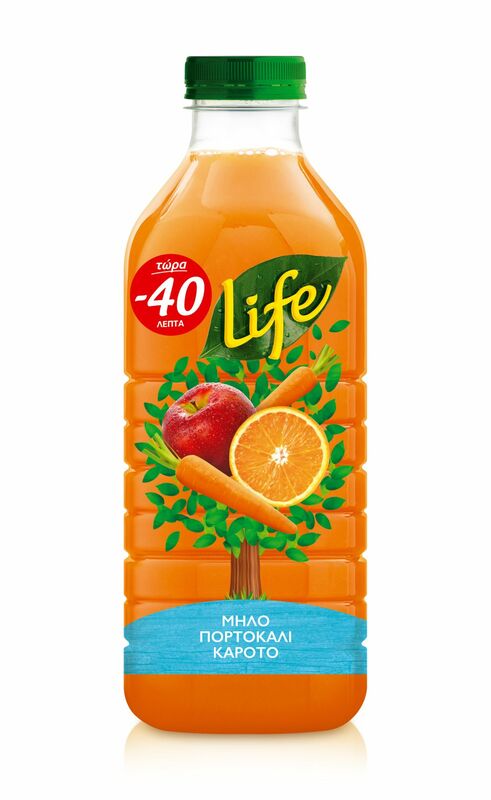 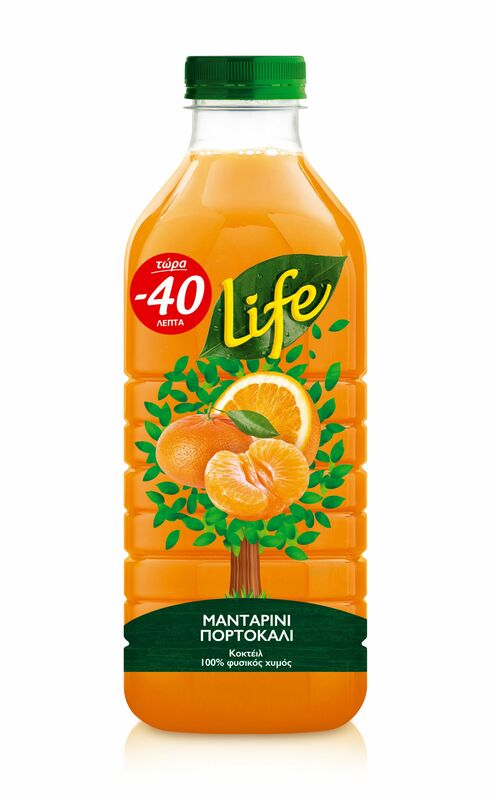 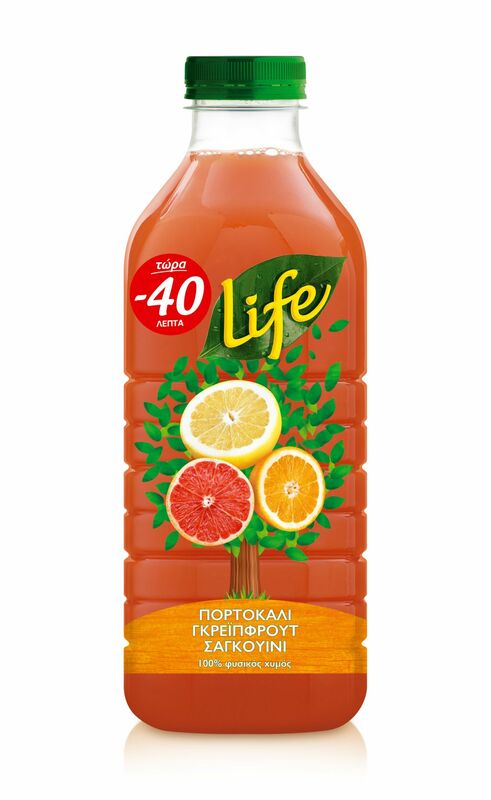 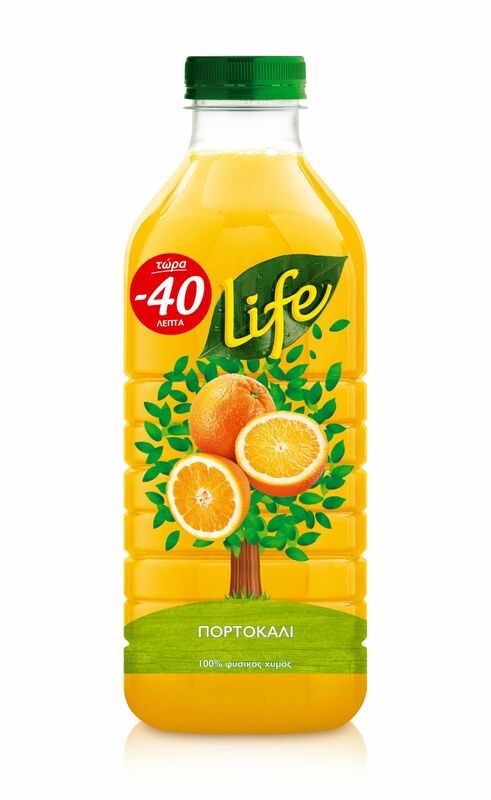 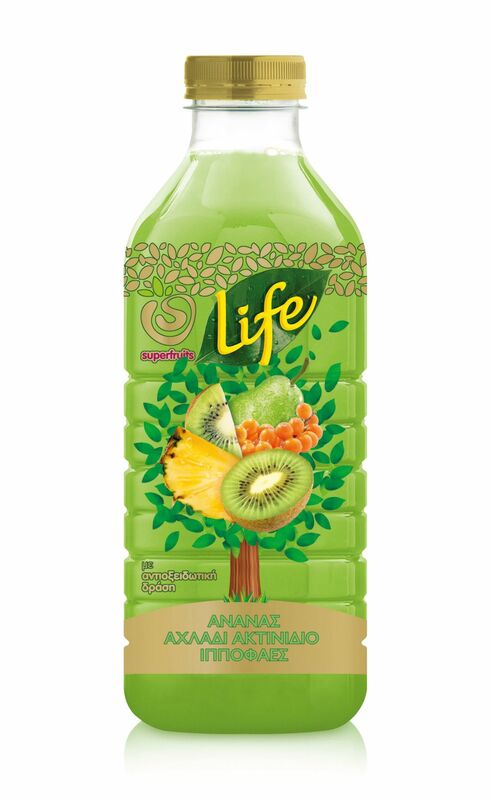 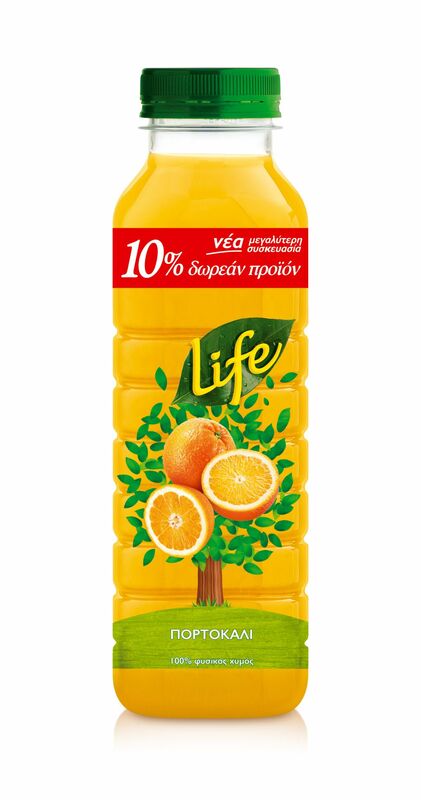 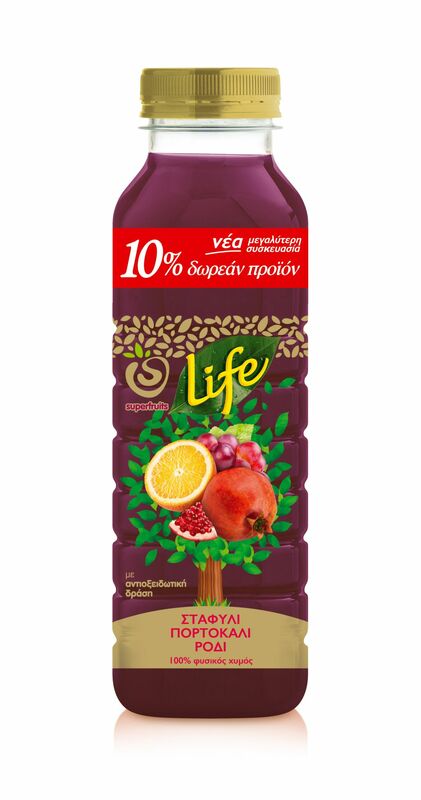 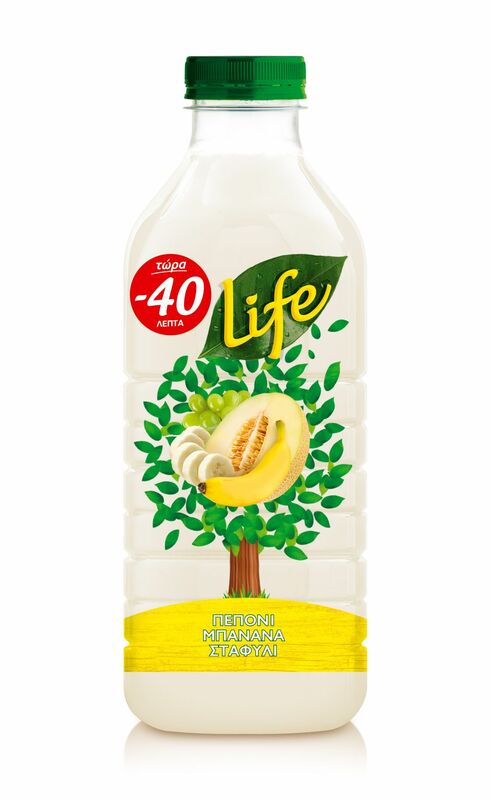 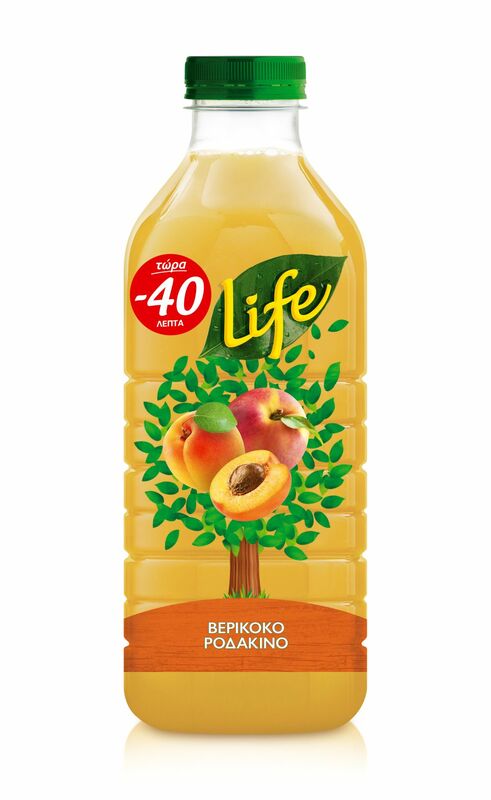 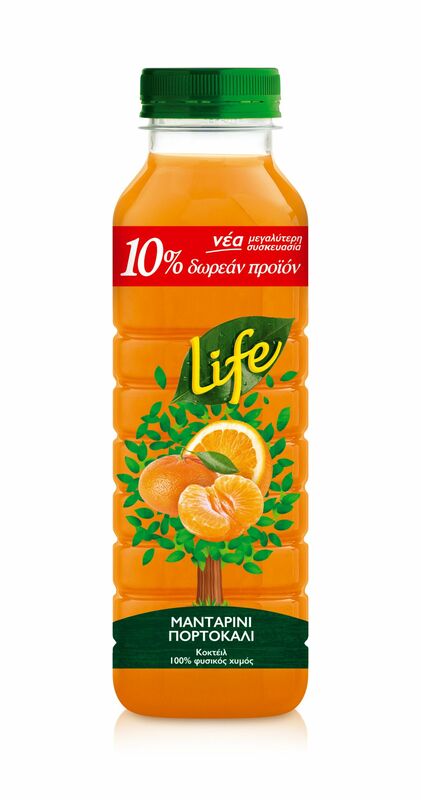 It is Life’s unique care and long-lasting expertise that makes our juice healthy, tasty and nutritional. 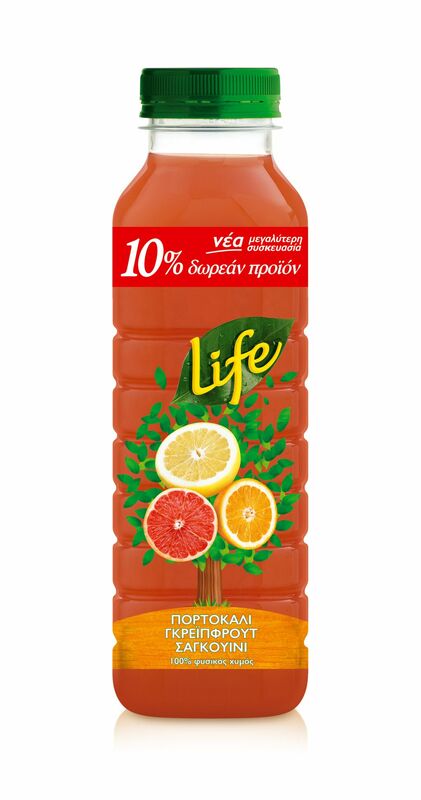 Life! 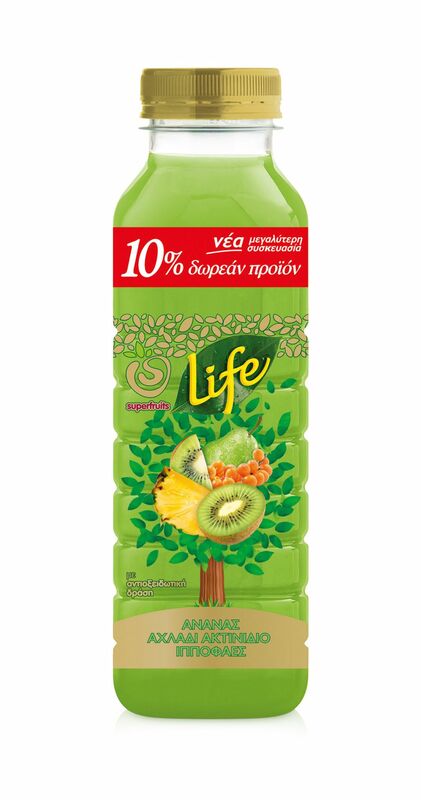 Nature in a glass!